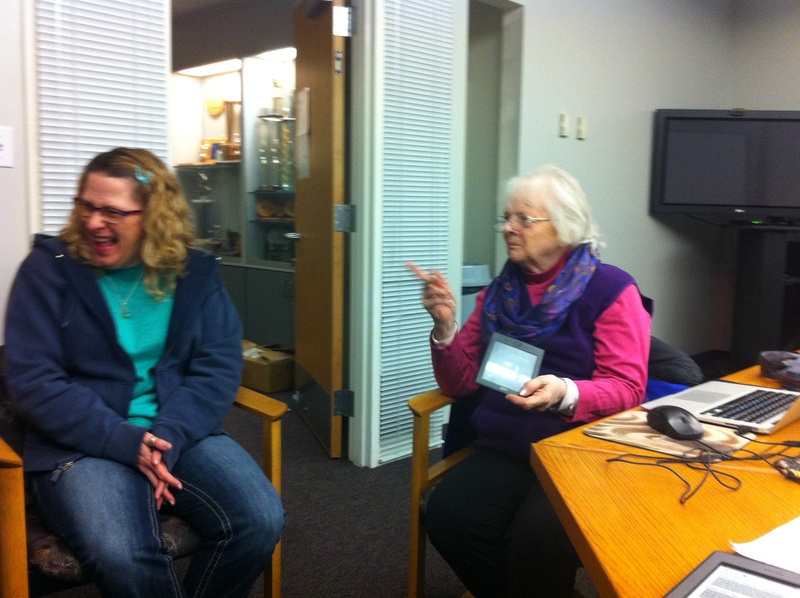 The HLAA-SLC book club had a great time discussing What Dreams May Come by Richard Matheson earlier this month. 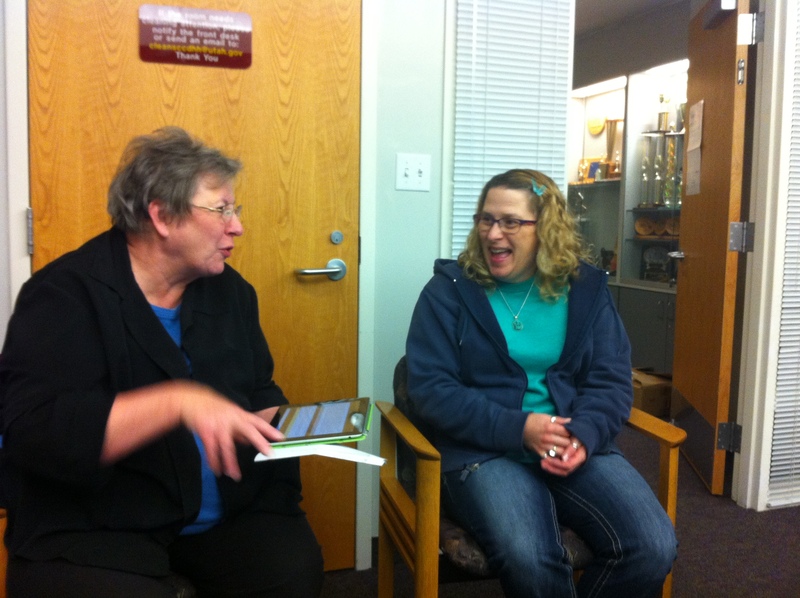 The discussion was rich and made us all think about life. Thank you for the suggestions Cheri. 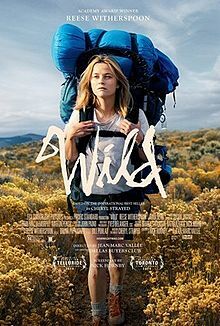 We chose February’s book, Wild: From Lost to Found on the Pacific Coast Trail by Cheryl Strayed, being shown in theaters now staring Reese Witherspoon. The book was features in Oprah’s book club and the movie is now up for a few Academy Awards. Anyone is welcome to come, even if you haven’t read the book, come join our discussion. The meeting will be held at the Sanderson Center in classroom C with a hearing loop and CART as accommodations. Here’s a list of questions we’ll be going over (gathered from Random House). 1. “The Pacific Crest Trail wasn’t a world to me then. It was an idea, vague and outlandish, full of promise and mystery. Something bloomed inside me as I traced its jagged line with my finger on a map” (p. 4). Why did the PCT capture Strayed’s imagination at that point in her life? 2. Each section of the book opens with a literary quote or two. What do they tell you about what’s to come in the pages that follow? How does Strayed’s pairing of, say, Adrienne Rich and Joni Mitchell (p. 45) provide insight into her way of thinking? 3. Strayed is quite forthright in her description of her own transgressions, and while she’s remorseful, she never seems ashamed. Is this a sign of strength or a character flaw? 4. “I knew that if I allowed fear to overtake me, my journey was doomed. Fear, to a great extent, is born of a story we tell ourselves, and so I chose to tell myself a different story from the one women are told” (p. 51). Fear is a major theme in the book. Do you think Strayed was too afraid, or not afraid enough? When were you most afraid for her? 5. Strayed chose her own last name: “Nothing fit until one day when the wordstrayed came into my mind. Immediately, I looked it up in the dictionary and knew it was mine . . . : to wander from the proper path, to deviate from the direct course, to be lost, to become wild, to be without a mother or father, to be without a home, to move about aimlessly in search of something, to diverge or digress” (p. 96). Did she choose well? What did you think when you learned she had assigned this word to herself—that it was no coincidence? 6. On the trail, Strayed encounters mostly men. How does this work in her favor? What role does gender play when removed from the usual structure of society? 7. What does the reader learn from the horrific episode in which Strayed and her brother put down their mother’s horse? 8. Strayed writes that the point of the PCT “had only to do with how it felt to be in the wild. With what it was like to walk for miles for no reason other than to witness the accumulation of trees and meadows, mountains and deserts, streams and rocks, rivers and grasses, sunrises and sunsets” (p. 207). How does this sensation help Strayed to find her way back into the world beyond the wilderness? 9. On her journey, Strayed carries several totems. What does the black feather mean to her? And the POW bracelet? Why does she find its loss (p. 238) symbolic? 10. Does the hike help Strayed to get over Paul? If so, how? And if not, why? 11. Strayed says her mother’s death “had obliterated me. . . . I was trapped by her but utterly alone. She would always be the empty bowl that no one could fill” (p 267). How did being on the PCT on her mother’s fiftieth birthday help Strayed to heal this wound? 12. What was it about Strayed that inspired the generosity of so many strangers on the PCT? 13. “There’s no way to know what makes one thing happen and not another. . . . But I was pretty certain as I sat there that night that if it hadn’t been for Eddie, I wouldn’t have found myself on the PCT” (p. 304). How does this realization change Strayed’s attitude towards her stepfather? 14. To lighten her load, Strayed burns each book as she reads it. Why doesn’t she burn the Adrienne Rich collection? 15. What role do books and reading play in this often solitary journey?